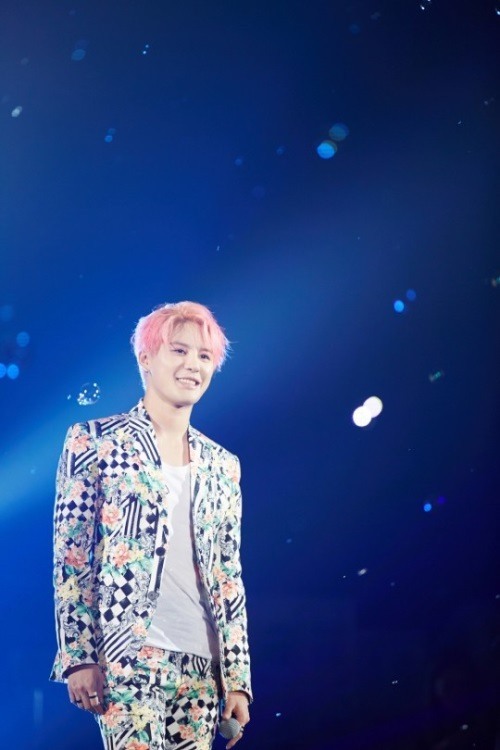 Kim Jun-su of JYJ will hold a concert in March, his agency Cjes Entertainment announced Tuesday. ‘The upcoming concert ‘2016 Xia The Best Ballad Spring Tour Concert vol.2 in Japan’ will be held in Nagoya and Tokyo,” an agency official said. Based on the concept of ballad and musical, the 31-year-old singer has shown his great singing skills since 2012. About 60,000 fans reportedly attended his performances in 2014, and he has enjoyed immense popularity in Japan since then. Kim played the lead “L” in the musical “Death Note,” which is based on a Japanese cartoon by Tsugumi Ohba, and his skillful acting made a great impression on Japanese fans. The Japanese concert is set to be held on March 15-16 at Nippon Gaishi Hall in Nagoya, and March 30-31 at Tokyo International Forum A.